I am so happy to see the success of goddess Provisions boxes, I’ve been an avid supporter since the beginning of this companies creation. 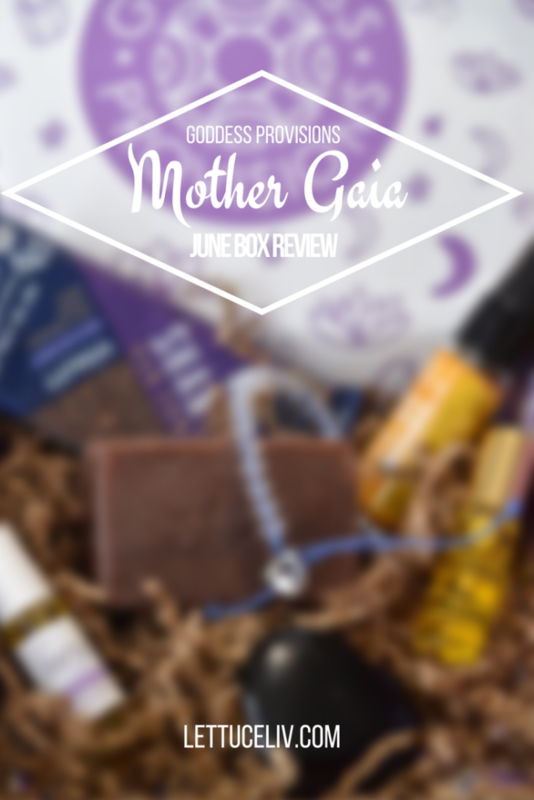 The June Mother Gaia goddess Provisions box is a lovely curated medley of beautiful cruelty free conscious brands. 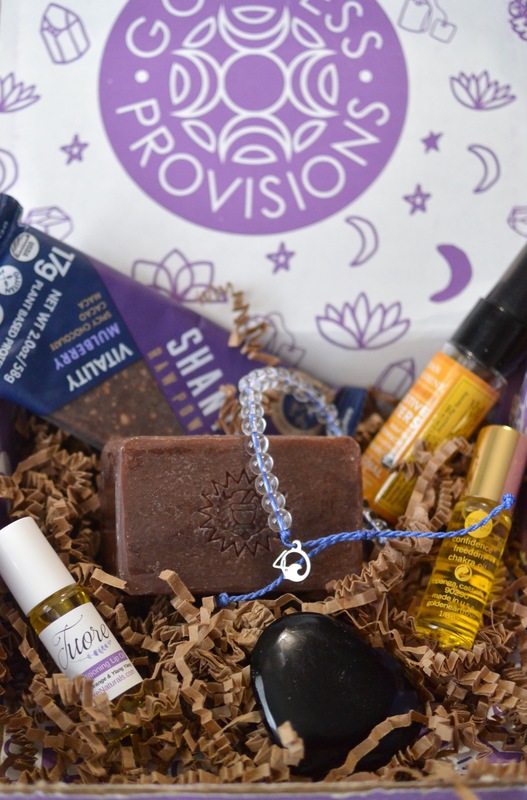 This box is all about Mother Earth and each item represents different aspects of Mother Gaia. The items in this box included a lovely bracelet with the intentions of clearing the ocean of waste, a vegan bar to help nourish us, a beautiful stone heart. Nourishing lip oil, Ayurvedic soap bar, golden earth chakra oil and digestive bitters. This bracelet is made from recycled matter that filled our oceans. 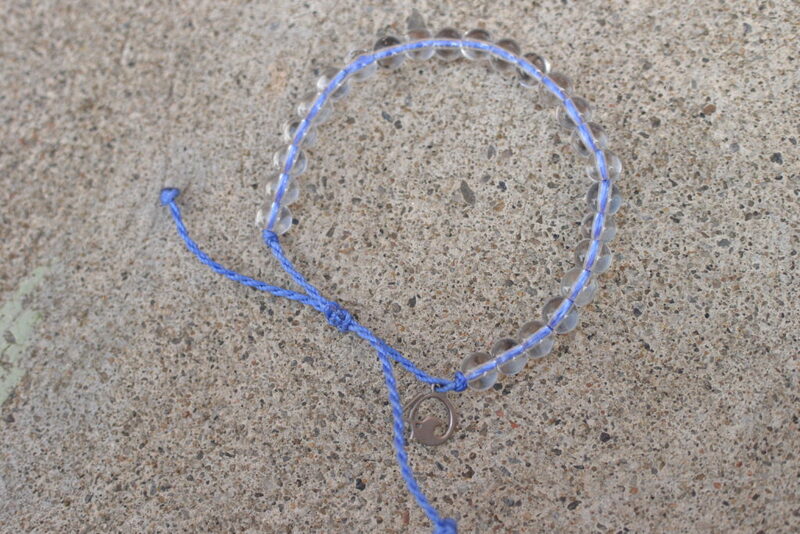 This great brand cleans up the ocean with each purchase of one bracelet provided them with 1lb of trash removed from the ocean. The beads are from recycled glass and the cord is made from recycled water bottles. 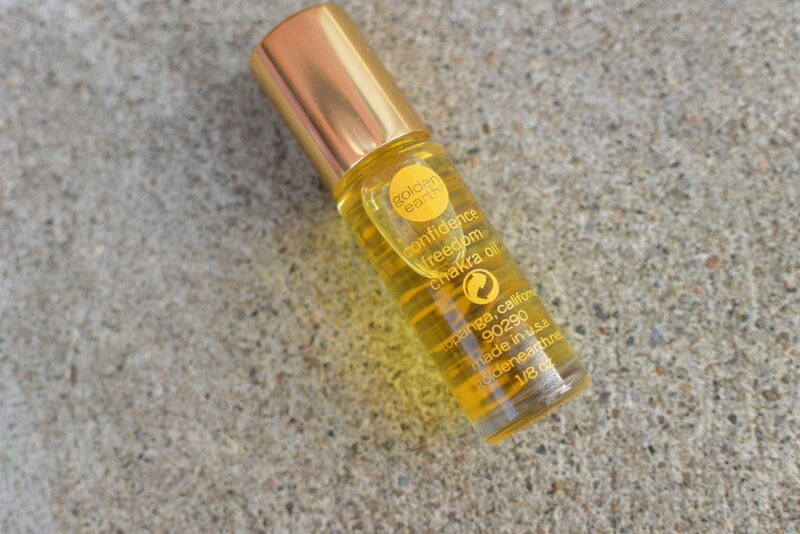 This lovely blend of neroli and citrine is a great roll on oil that helps connect your solar plexus chakra. It helps boost self trust and confidence. This lovely soap bar is scented with vanilla wild crafted neem and a lovely mix of 19 additional Ayurvedic herbal oils and extracts. 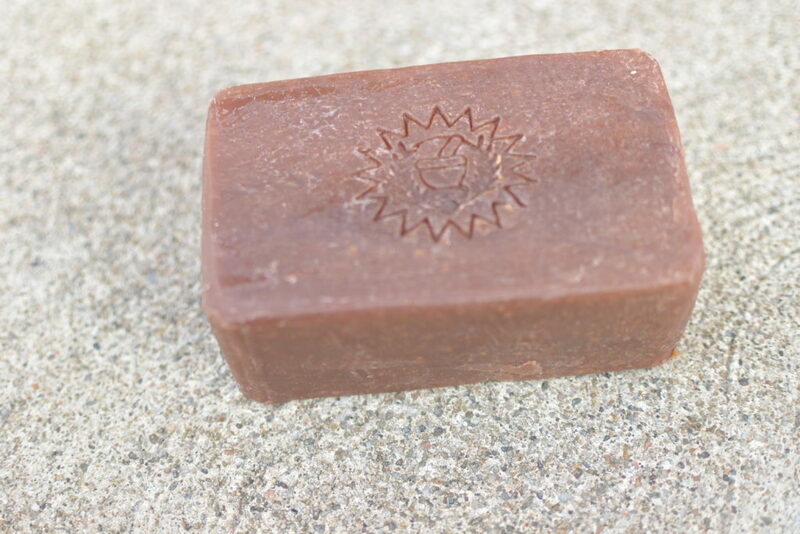 This soap bar is very moisturizing it’s created with all natural ingredients and it’s packaging is made from recycled matter. 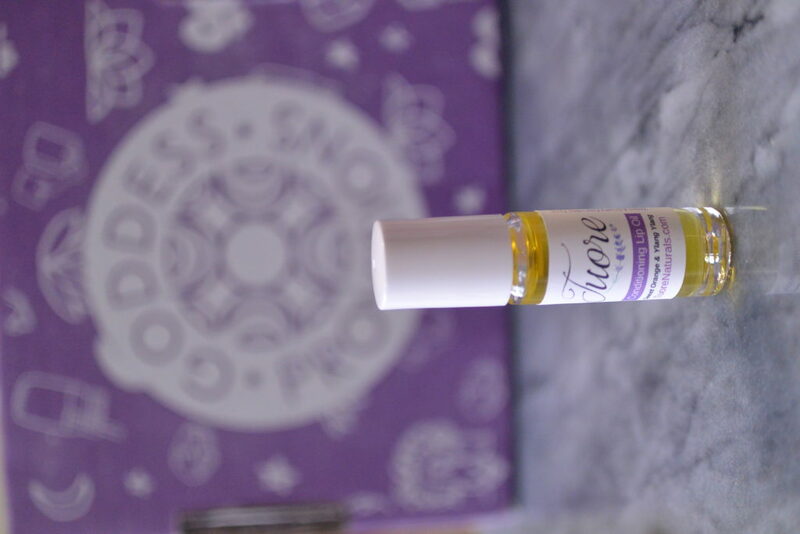 This lovely scented lip oil is crafted with non gmo and organic ingredients. It’s made with a blend of sunflower and vitamin E oil. Also with essential oils of ylang ylang and sweet orange. This bar is made with non gmo and organic ingredients. 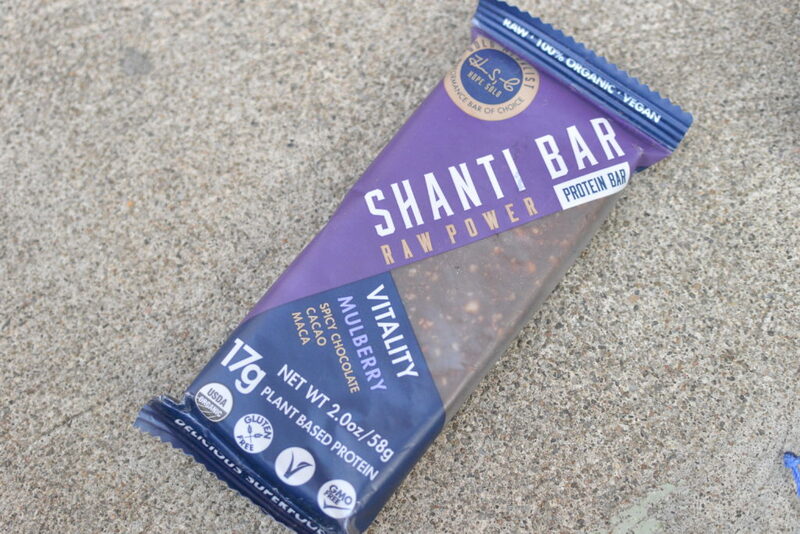 The ingredients are 100% raw thus offering maximum nutrients it is also jammed with 17 grams of plant-based protein. This superfood bar is great as a yummy pick me up! 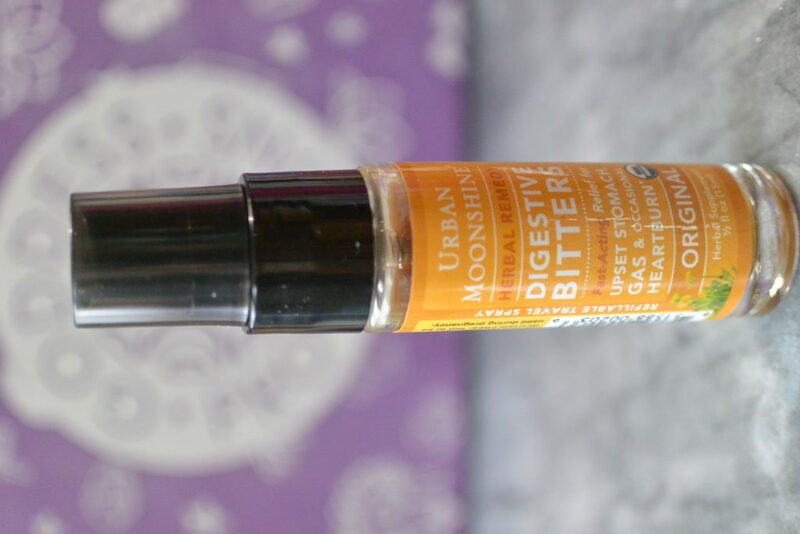 This organic herbs and roots spray helps your body’s production of digestive juices and enzymes. So spray this before eating in your mouth! 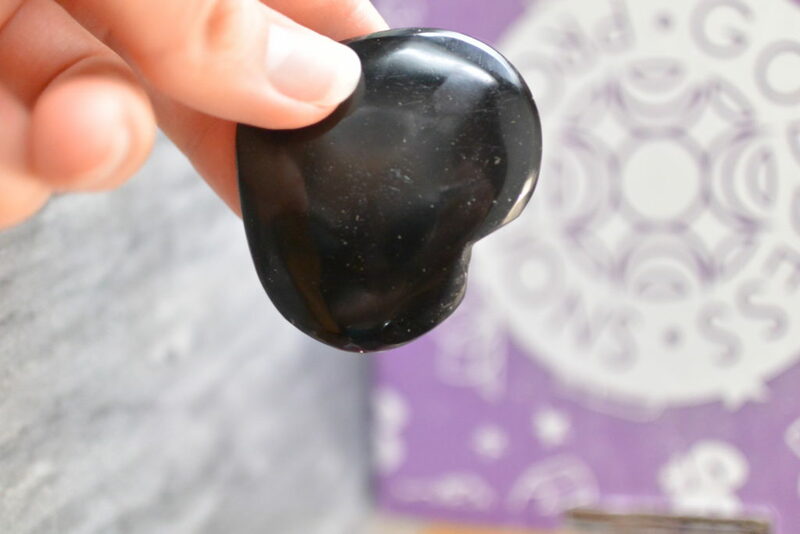 This lovely crystal heart is made from Black obsidian. Black obsidian is known to transmutes negative energy and helps enhance psychic protection. If you want to read about the last goddess Provisions box reviews you can find them here! This box is amazing! I’m especially intruiged by the need soap and chakra tincture. Amazing bundle of goddess love.